Peace Corps gives the volunteer a unique opportunity to live and work in an overseas community for a full 2 years, making both professional and personal impact. My Peace Corps experience as a high school Teaching English as a Foreign Language (TEFL) instructor in a small town in Benin, West Africa did just that, laying the foundation for later work in international development, refugee resettlement, and most recently with the Ohio State University’s Center for African Studies. Critically, Peace Corps stresses the importance of mutual exchange and engagement with communities in addressing local problems. The skills learned through Peace Corps service are invaluable assets in many different types of jobs and graduate studies. As campus recruiter for Peace Corps on the Ohio State University campus, my goal is to provide you with information and guidance that will lead to a Peace Corps assignment that matches your skills and interests as well as the needs of your host community. Send me an email, call, meet me in the Ohio Union for weekly 'office hours', or attend one of our many events to learn more. Peace Corps is truly "the toughest job you'll ever love". 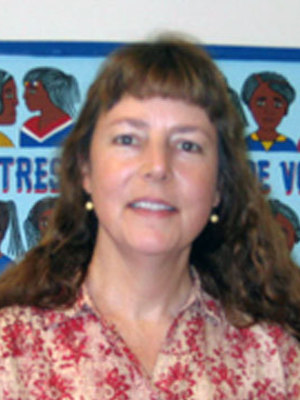 Please contact Laura for questions or for more information on the Peace Corps. She can also be reached by attending her office hours in Enarson Classroom Building, Suite 140, each Thursday from 11:00 AM - 1:00 PM. 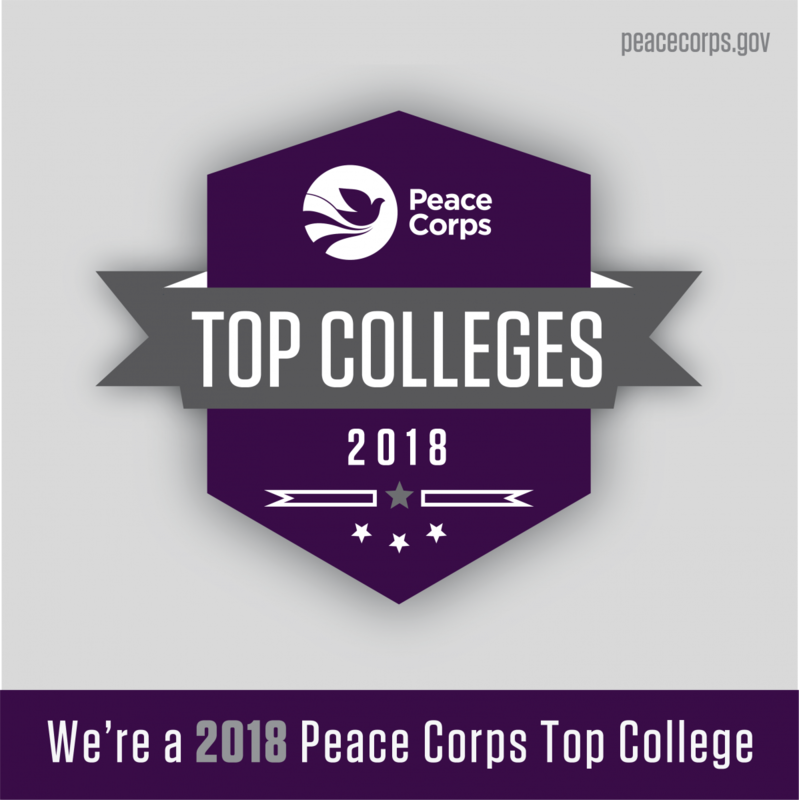 In 2018, Ohio State was listed as #6 in producing the most Peace Corps volunteers among schools in the "Large Colleges and Universities" category. Since 1961, 1,821 Ohio State alums have served overseas. The Peace Corps Club at Ohio State was established in 2010 to inform the student body about the Peace Corps and community service related projects. The group's mission is to create competitive Peace Corps applicants, fulfill volunteer needs within the community, and bring like-minded people together. Visit the club's website and blog to learn more about volunteer opportunities in Columbus as well as updates and helpful tips when applying for the Peace Corps.